As we all know, no one gets to graduation alone, and Alex has plenty of thanks to give: “I want to recognize my Lord and Savior, Jesus, for the joy he has put in my heart each day. 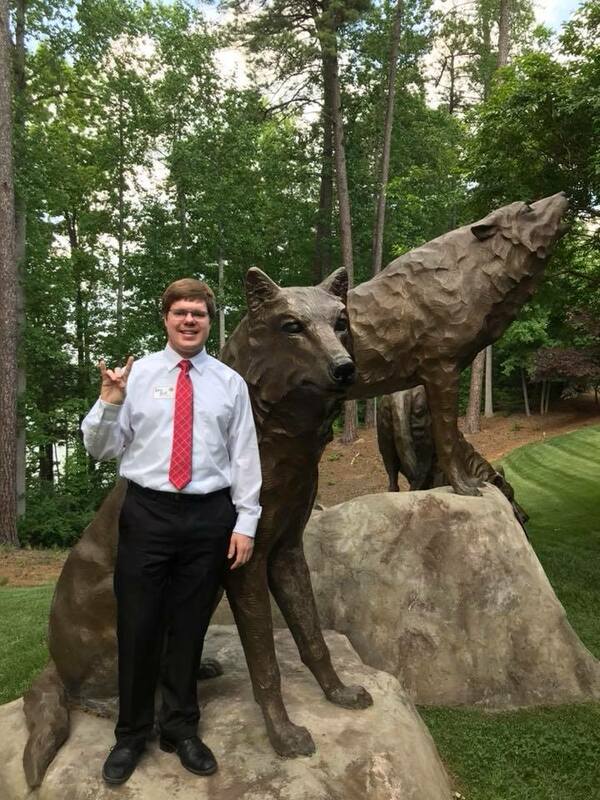 I also want to recognize my peers and professors, because I have been constantly surrounded by generous and caring people from new student orientation to graduation.” Now that Alex has crossed the finish line and walked across the stage at graduation, he will be working for Cree, Inc. in Durham, NC. Congratulations again to Alex, and best of luck in future endeavors!